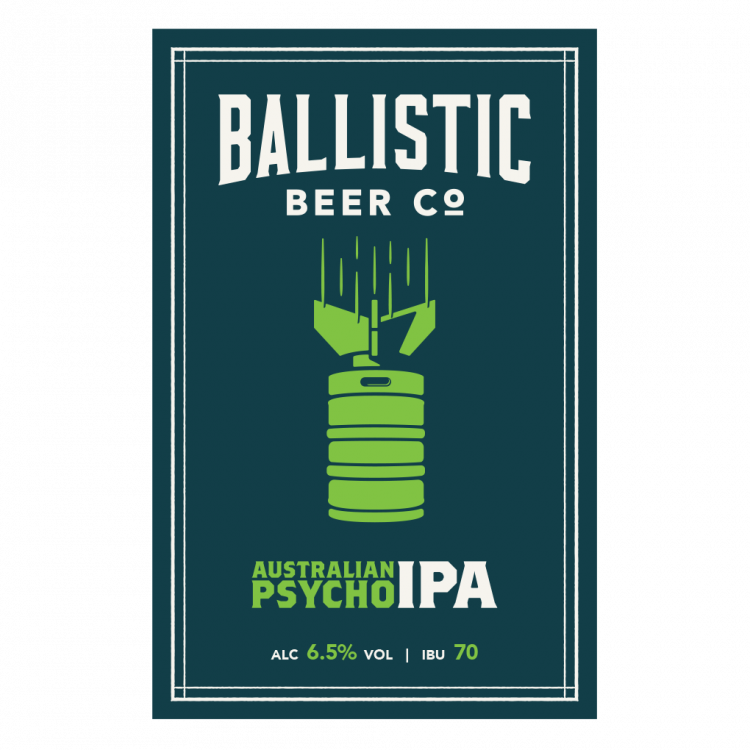 The Australian Psycho was born to showcase the world class hops we grow here in Australia. With a 100% Australian hop bill, we can all be proud to know that this beer will stand up to any West Coast American IPA. This dry, aggressively bitter tropical fruit bowl is a god-send for hop heads but is a mainstream lager drinkers worst nightmare.